December 10 is Human Rights Day – when workers and activists celebrate progress and recommit to advancing human rights in Canada and abroad. In 1948, the Universal Declaration of Human Rights was adopted in recognition of civil, social, economic and political rights, later enshrined in the Canadian Charter of Rights and Freedoms. Today, many of the rights and freedoms we cherish are being threatened. In some parts of Canada and the world, white nationalists are finding racist allies in elected officials, LGBTQ2+ students are being written out of school curricula, workers are being stripped of fundamental protections, and far too many Indigenous people still lack access to safe drinking water. Although much has been accomplished, much more work still needs to be done. PSAC is committed to continuing our work regarding human rights in the workplace, in our communities, and around the world. 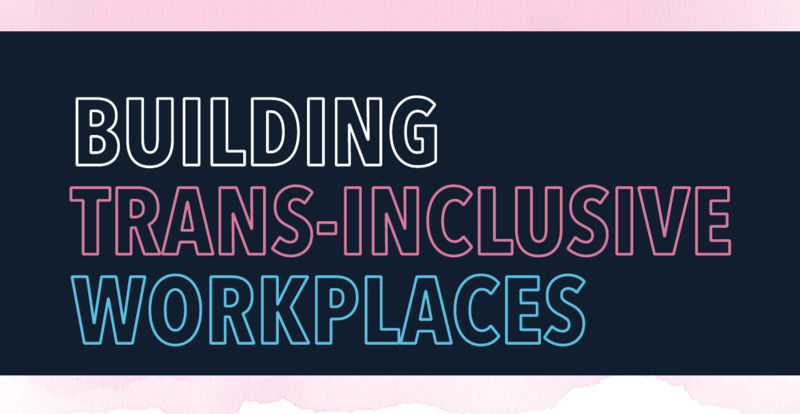 This year, we are highlighting our campaign to build trans inclusion. To the extent that legislative progress is important, our organizing must also include changing hearts and minds. Let this day be a reminder of pressing human rights issues. We must continue to mobilize, educate ourselves and speak out.